Nowadays marketers are very busy. They always create, measure, improve and develop their campaigns no matter they’re at the office or at home, whether it’s workday or weekend, whether it’s holiday or not. 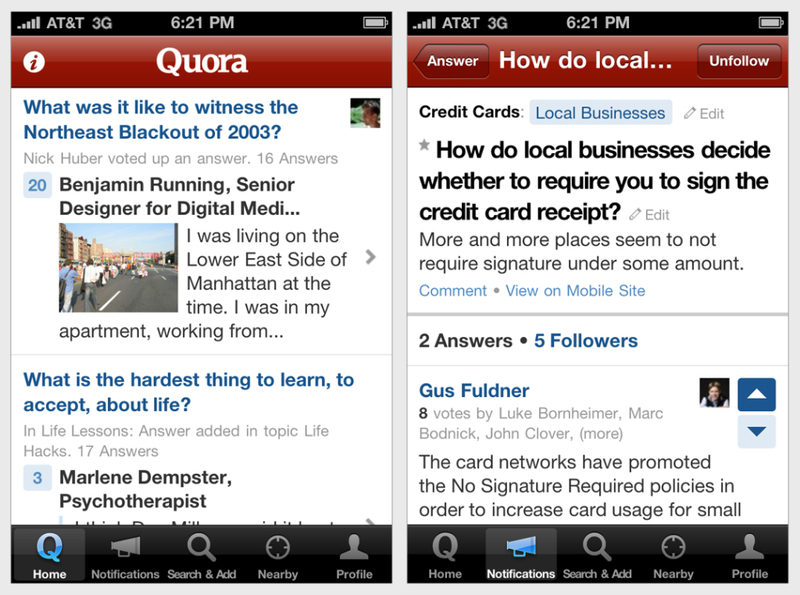 So, mobile apps give them the opportunity to stay on the top of their work no matter where they are. But with the hundreds of apps becoming available every day to the mobile appstores every day, which are the best ones for digital marketers? So, here are 10 apps which we picked today that help marketers to stay up to date, to manage and anaylse their digital campaigns on the go. 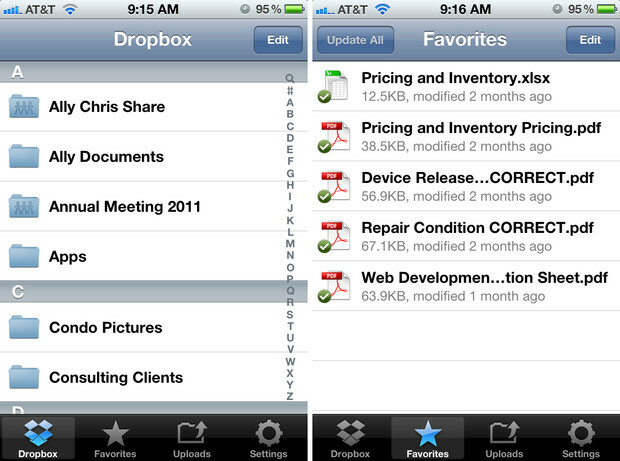 Probably, one of the most useful apps for digital marketers is Dropbox. It allows you to store and share documents, pictures, videos and have access to them whenever you need them. It’s just awesome that you can access files on Dropbox from any device if you have internet access. It’s very easy to use and it can work smoothly with other apps as well. The best thing about Dropbox is that you can share your docs with your team, colleagues and employees. If you want to ensure that your files are seen by the people you trust you can set a password. 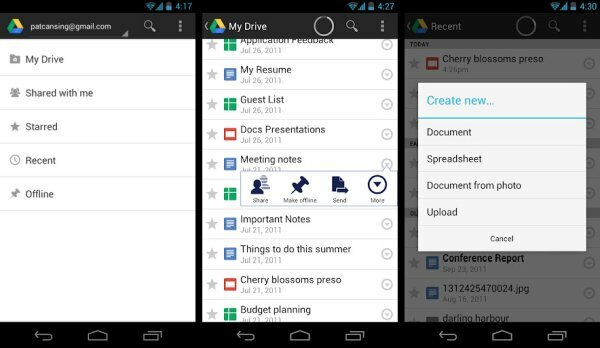 Google Drive it's a free alternative to Dropbox with a major difference that it comes integrated with Google Docs, as well as Android and Chrome OS. With Google drive you can manage your files with any device, such as smartphone, tablet or computer. All the files that you have in Google drive, including pictures or documents are backed up safely and there is no chance of losing them. You can also invite others to view, edit and as well as comment on your files. 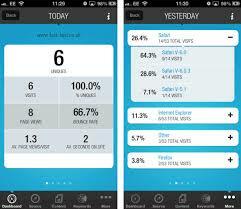 This app allows you to view reports organized in 8 sections, which are: summary, visitors, traffic sources, content, goals, ecommerce, app tracking and social. You can access the app with different Google accounts by easily switching between them. Reports can be sent to email as a PDF file. This is a task management app which lets you add projects and tasks in each project and give permissions to each. Different people can be assigned to do each task and they can be notified when a new task is available or if they are completed. 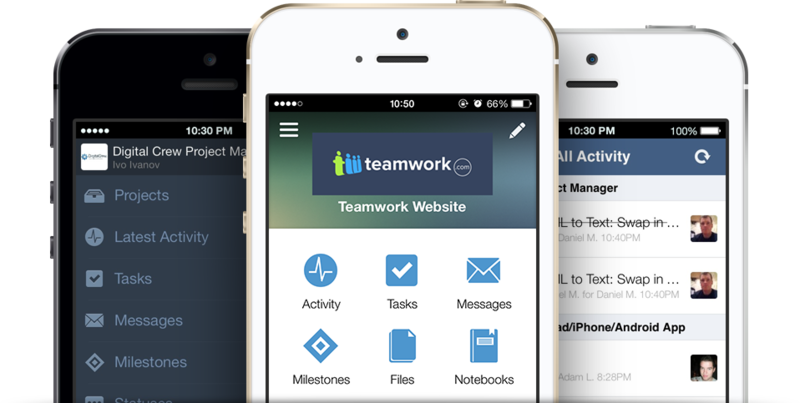 With TeamworkPM you can also add links, photos, notepads to each task. It’s an awesome way to check what has been done during the day or what should be done tomorrow. Evernote is a great app for marketers, that lets capturing everything like notes, web content, pictures and other files. The app is accessible on smartphones, tablets, desktop browsers. So, for example, you can take a note with your smartphone and then access it with your PC. There’s also an excellent feature of tagging. You can add tags to your notes and sort them as business notes or personal notes. You can also share your notes with everyone. 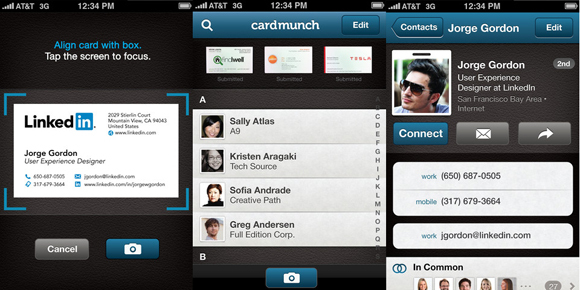 CardMunch converts all the business cards on your office desk into address book contacts. All you need to do is take photo of a card and the rest will do the app. An awesome feature of CardMunch is that it adds your new contact as connections on LinkedIn. 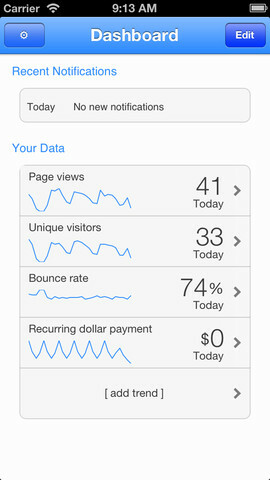 This app provides you with easy to use and convenient dashboard. With this app you have the ability to scroll through 5 time segments: today, yesterday, last 7 days, last month, last year. You can drill down by traffic, keywords, browsers or countries. 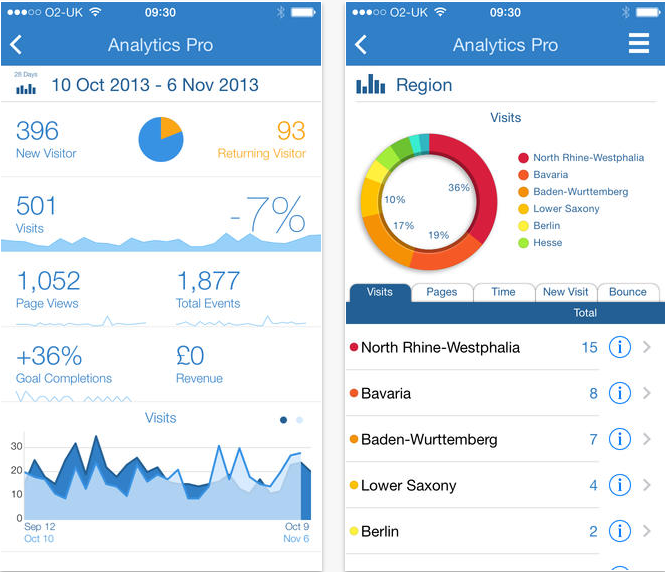 So, this app gives you the chance to have high level of analytics while on the go. Hootsuite provides digital marketers all-in-one dashboard which helps them to post, manage social media tools. 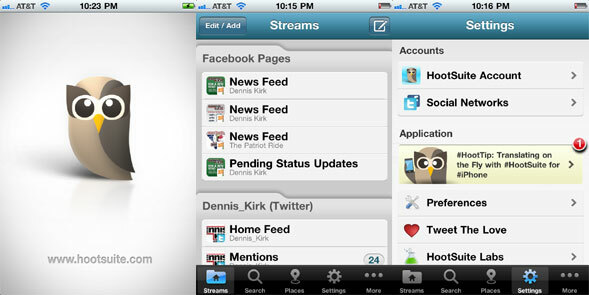 It lets to schedule posts for Facebook, Twitter or Google+ within a day. It also gives the marketers an insight to analytics, which helps them to figure out how to increase their followers or clicks. This app allows you to ask questions and receive real answers from people with experience in that field. You may even get your question answered by celebrities. You can add the topics of your interest and answer to the questions that you are specialized in.